Kim Karadashian is probably used to bumper-to-bumper traffic on Los Angeles freeways, but the reality superstar and her new husband came across a very different type of road blockage while traveling in Italy on her honeymoon. Kardashian tweeted a picture of a herd of goats grazing the road to her nine-million-plus followers. "Not too often traffic looks like this! Gotta love Italy!" she wrote. 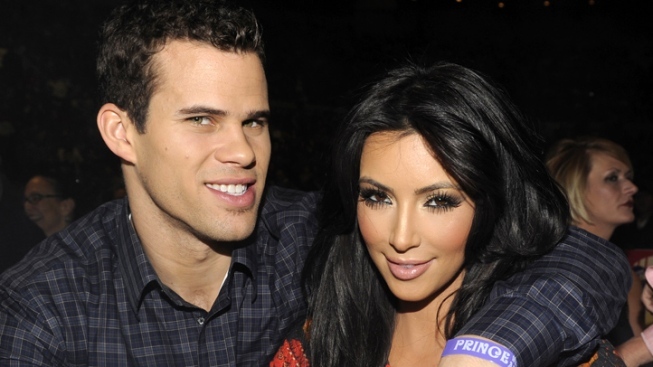 Kardashian, 30, and NBA baller Kris Humphries, 26, said their "I do"'s in a lavish multi-million-dollar California wedding last Saturday. On Monday the couple flew to Paris, France, according to Us Magazine. Then Mr. and Mrs. Humphries left for Italy, where they are cruising off the coast on a yacht for a week. "Saturday was completely magical and I couldn't be happier right now," the newlywed wrote on her blog Wednesday. "I'll never forget our special day and I want to thank all my friends and family for making the day so special. I love you all." The getaway will end by this Sunday, where Kardashian is expect to present at the 2011 Video Music Awards, MTV News reports. The wedding will be broadcasted in a two-part special on E! Oct. 9 and 10. Photos from the wedding are exclusively in this week's issue of People. 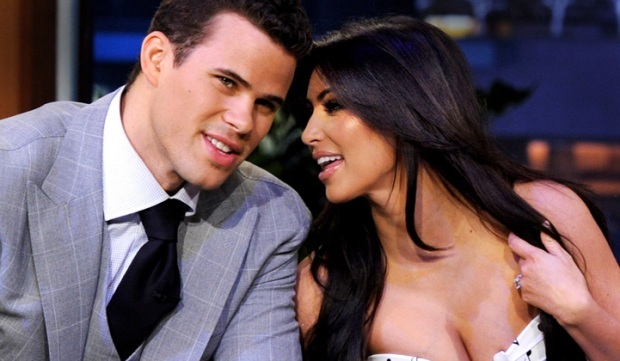 According to The Hollywood Reporter, the couple is raking in millions from media coverage of the wedding.